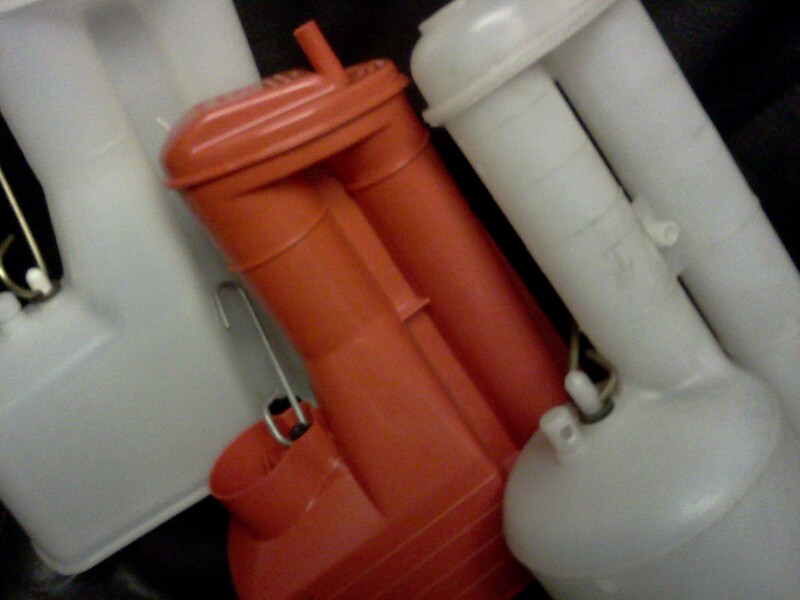 REPLACEMENT FITTINGS FOR TOILETS. 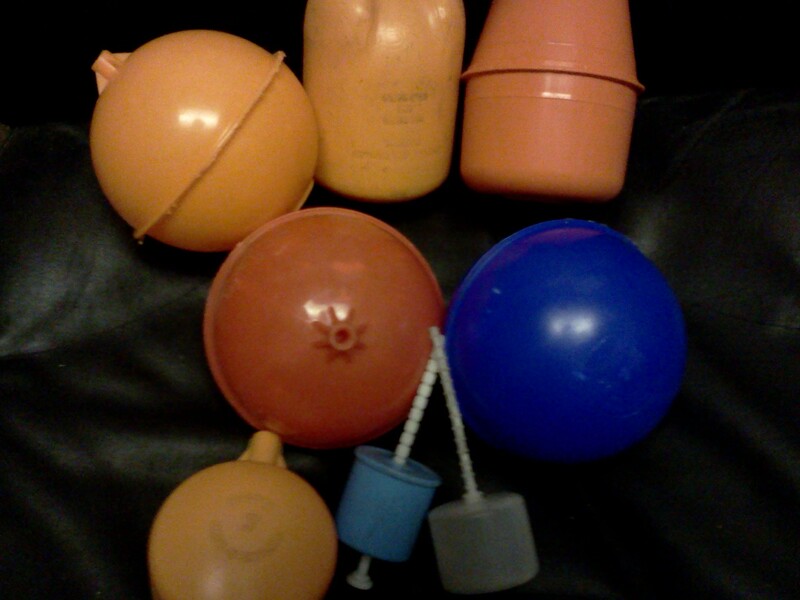 SIPHONS IN VARIOUS SHAPES AND SIZES. 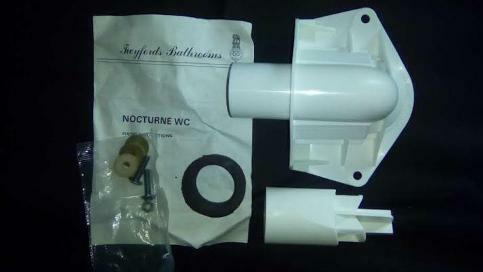 Siphon Overflow Opella Karat Torbeck MacDee Shires Fordhams Ideal Standard Spring Bathrooms. OVERFLOW PIPES. Lever Handles. Close Coupling Toilet Plate Kits. 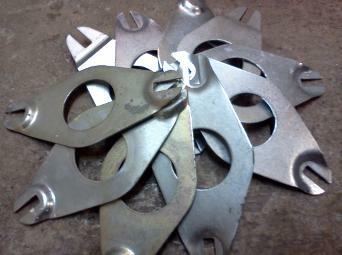 C-Links. FLUSHERS. 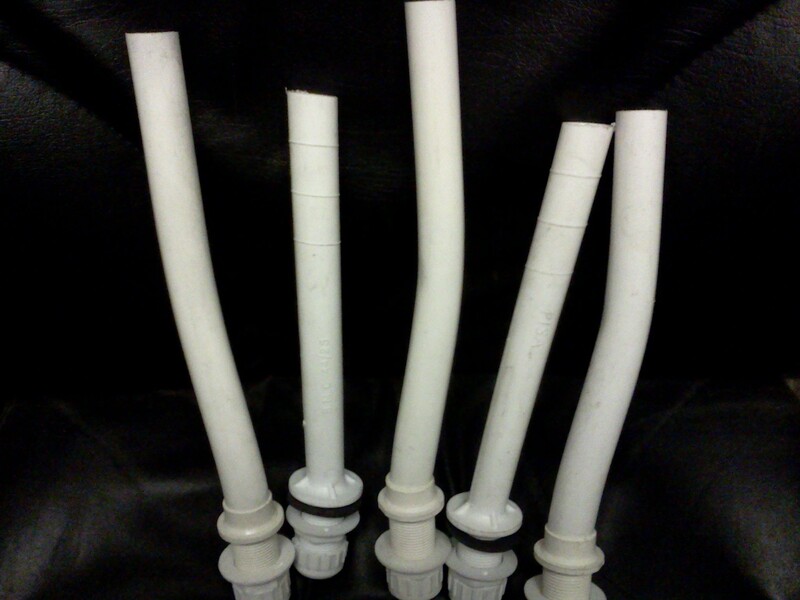 Toilet Cistern Fittings Parts Spares Replacements. Cistern Flushers. Buttons & Levers. 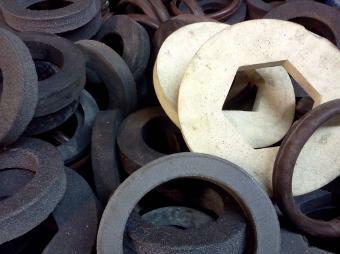 Close Coupling Plates. 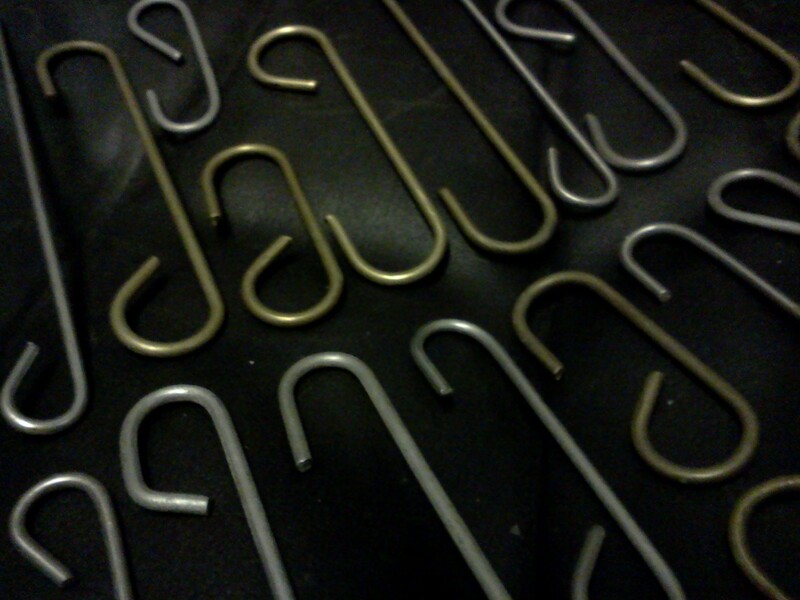 Linking Hooks For Cistern Levers. Siphons / Syphons / Cyphons. Straight and Offset Overflows. 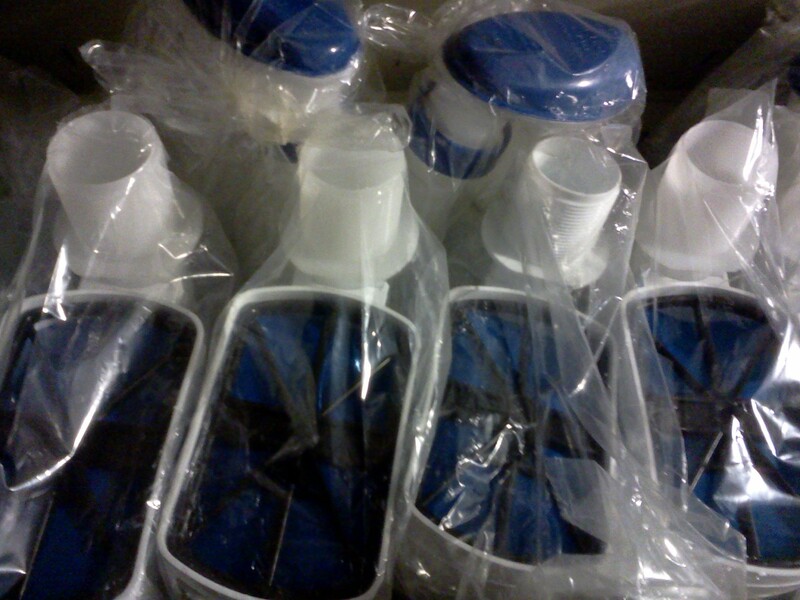 Ball Valves. Inlet Valves. Torkbeck Space Saving Valves. Ballcocks Floats Round Oval Small Cut Off Internal Cistern Fittings and Water Controllers. Outlets and Overflow Pipes. Donut Washers. Pan Connectors. 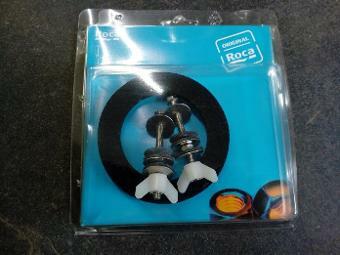 Roca Close Coupling Kit With Washer And Bolts.